US Border Crossing – Joining the communities of Fort Frances and International Falls, Minnesota the border crossing rarely experiences delays. If you are a Canadian citizen or permanent resident of the United States, you will not need a passport or visa to enter Canada. However, you will need proof of citizenship such as a birth certificate, citizenship certificate, passport or landing card. You may enter Canada aboard your pleasurecraft or with it hitched to a trailer. 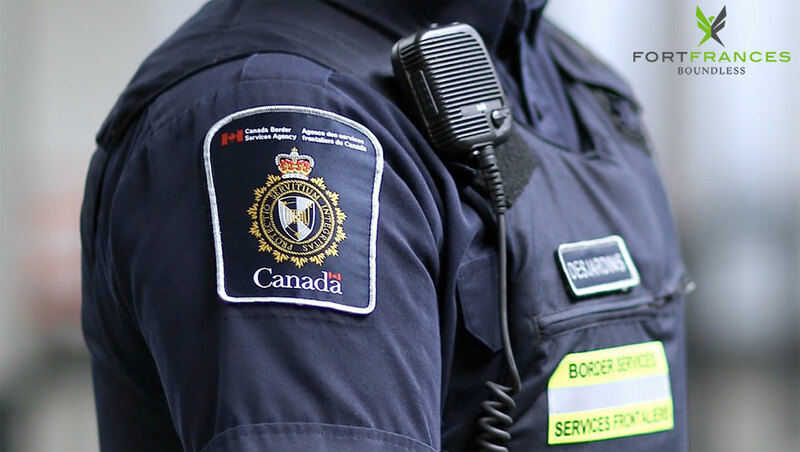 Customs officers stationed along highway border crossings and at harbours will issue you a permit, which is then returned upon departure as proof that the boat has left the country. Many destinations offer Remote Area Border Crossings, which require you to register by telephone.